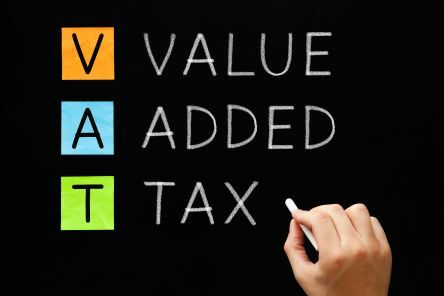 For many small businesses, dealing with VAT (Value Added Tax) is an unavoidable task. We are here to help you. We can manage your VAT administration process, saving you time to focus on your business, while ensuring that you avoid potentially heavy penalties for non-compliance. If your annual turnover – that’s your business income, not your profit – is likely to reach the VAT threshold of £85,000 (in 2017-18), then you most probably need to register for VAT. This means you’ll need to submit regular VAT returns, usually every 3 months – based on all your invoices raised and paid – and to pay VAT bills if you’ve charged more VAT than you’ve paid.